Made from greatness, the Uncut Cartridge is our pride and joy. 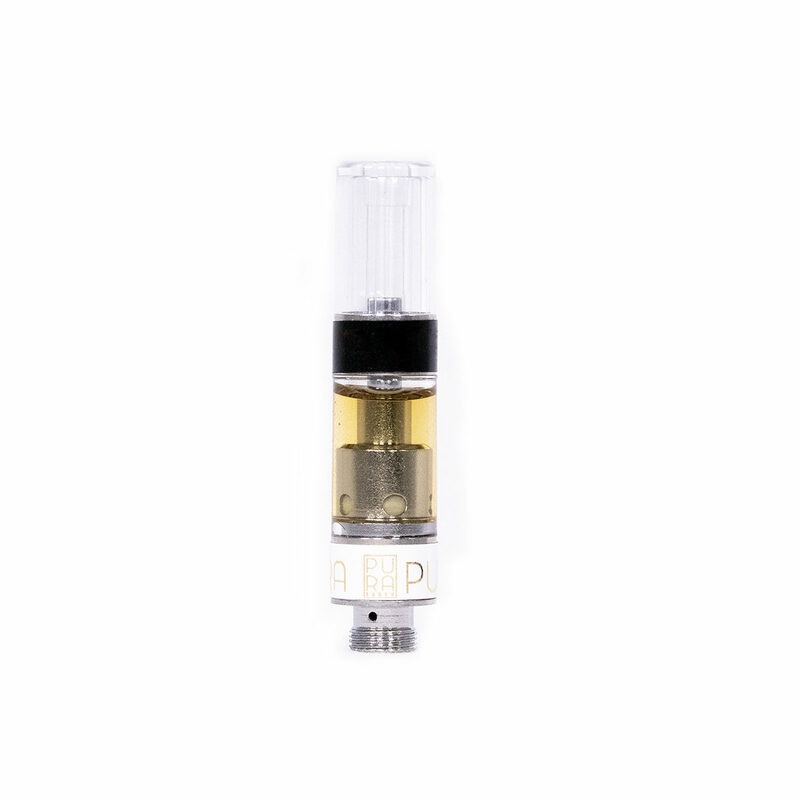 There's no other vape cartridge on the market like it, and with our nanoparticle technology, you'll immediately notice the difference in its flavor, consistency, and effect. It's clean. It's pure. It's Puradise.
" Absolutelly amazing quality and tase - definitelly will buy again"
Yawn on the school teacher writing a paragraph about a wrong letter. Jump off of a skyscraper dude. I gotta say, paying a premium price for an “unlifited” mood… It doesn’t really seem fair. I mean an uplifted mood sure. But unlifted? Not even sure that’s a word.. I mean especially since spell check keeps telling me that it’s not a word.